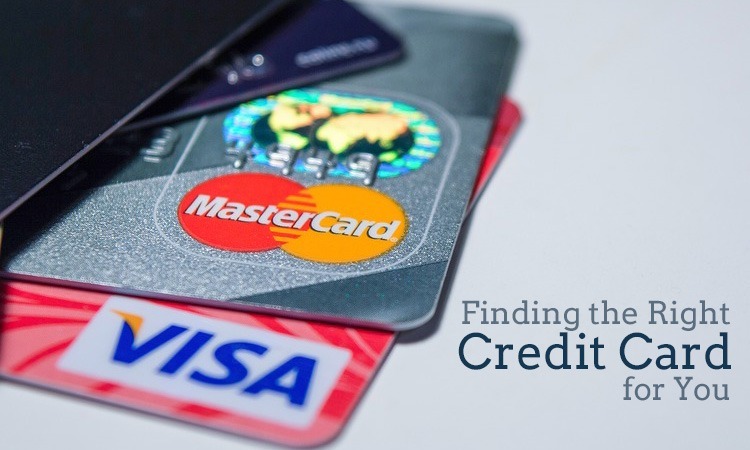 Home Banking Finding the Right Credit Card for You! A credit card is a payment card issued to users (cardholders) to enable the cardholder to pay a merchant for goods and services based on the cardholder's promise to the card issuer to pay them for the amounts plus the other agreed charges. Get the credit card of your choice. After all the talks of demonetization… the term that has found prevalence is the use of plastic money. I’m sure most of us would know what plastic money is but to set the score straight plastic money is the use of cards both debit and credit for any form of transaction that doesn’t require the actual use of hard cash. 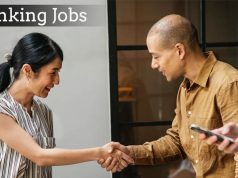 Credit cards are one such form that is finding many takers. A credit card is a payment card issued to users (cardholders) to enable the cardholder to pay a merchant for goods and services based on the cardholder’s promise to the card issuer to pay them for the amounts plus the other agreed charges. 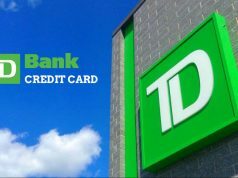 This is issued by a bank or a financial institution where the cardholder is granted a line of credit to conduct any transaction. Major credit card companies include State Bank of India, Citibank, HDFC, Standard Chartered, Bank of America etc. The major card networks are Mastercard, Visa, Discover, and American Express. The names of both a credit card’s issuer and its network are listed on the front of the card. 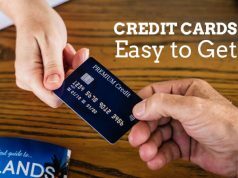 •Standard credit cards – These are also called “plain vanilla” cards as they offer no rewards and have no frills attached. 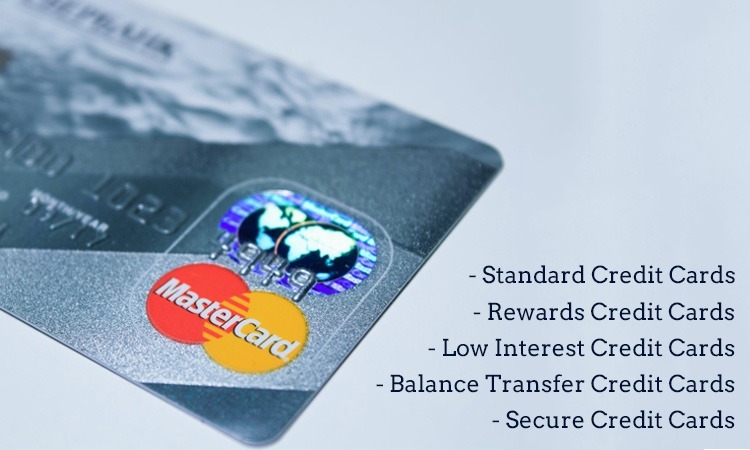 This card allows you to have a revolving balance up to a certain credit limit. Credit cards have a minimum payment that must be paid by a certain due date to avoid late-payment penalties. •Rewards credit cards – This credit card allows you to earn rewards on every purchase that you make. These rewards can be in the form of airline miles, free hotel stays, gift vouchers etc. Some cards give an extra bonus on spending while some give a flat rate of 1% to 2%. •Low-Interest credit cards – These cards are best suited for those you carry credit debt every month. A low-interest rate or APR is charged on the debt accordingly. •Balance transfer credit cards – This credit card allows you to transfer your credit debt to other credit card and allow you a period of 6-21 months to pay off the debt interest-free. •Secure credit cards – If you have been sailing in bad credit this card is for you. It requires you to post collateral when you open an account which is either equal to or greater than your credit limit. It helps you build a credit score and you can eventually move to an unsecured card. When an individual uses a credit card to make a purchase, he or she is authorizing the credit card issuer to pay the merchant on their behalf. Merchants are required by law to verify that the individual using the card is its rightful owner by obtaining proper identification via a Personal Identification Number (PIN). So be wise and choose a credit card that suits you best.